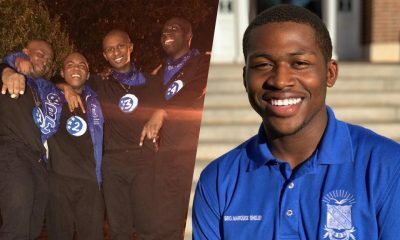 The Georgia State Sigmas just let the world know that Sigmas don’t play when it comes to style. 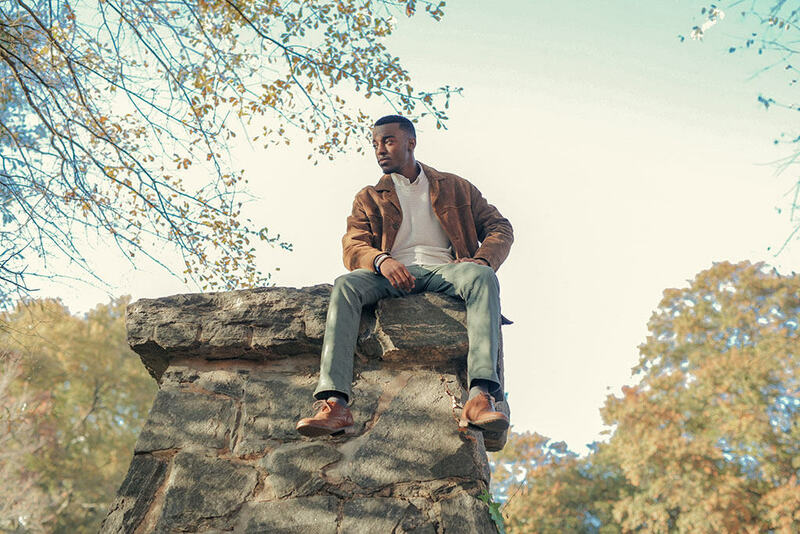 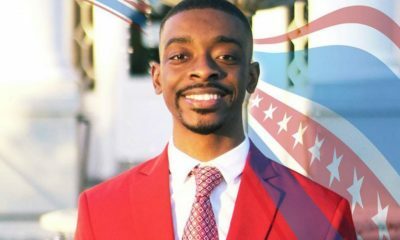 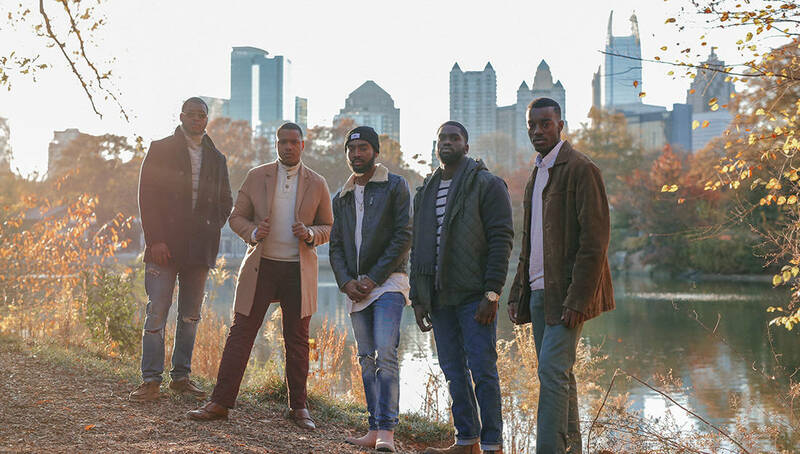 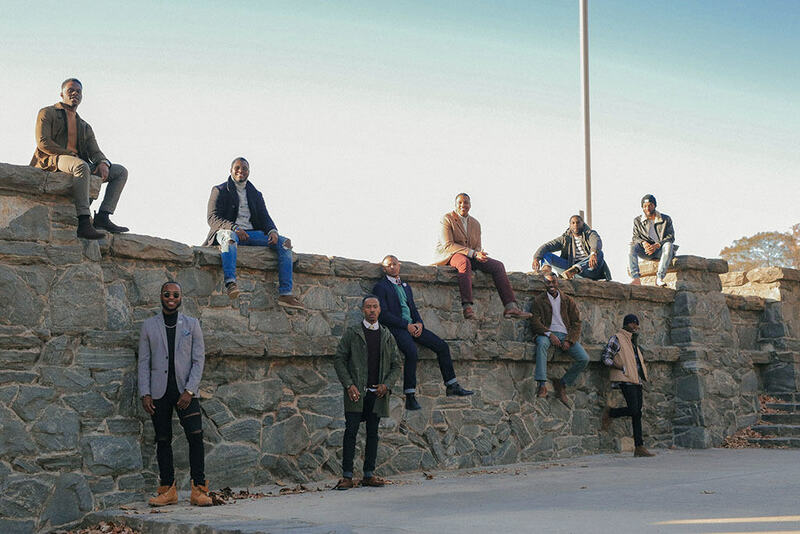 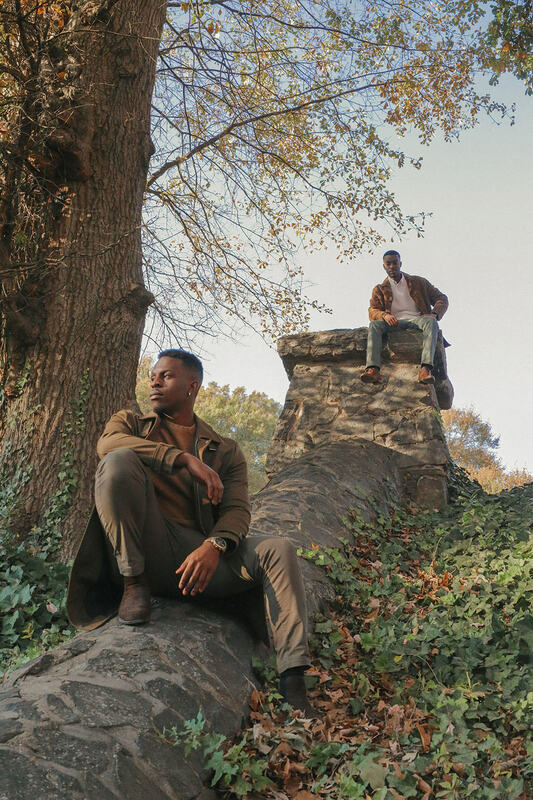 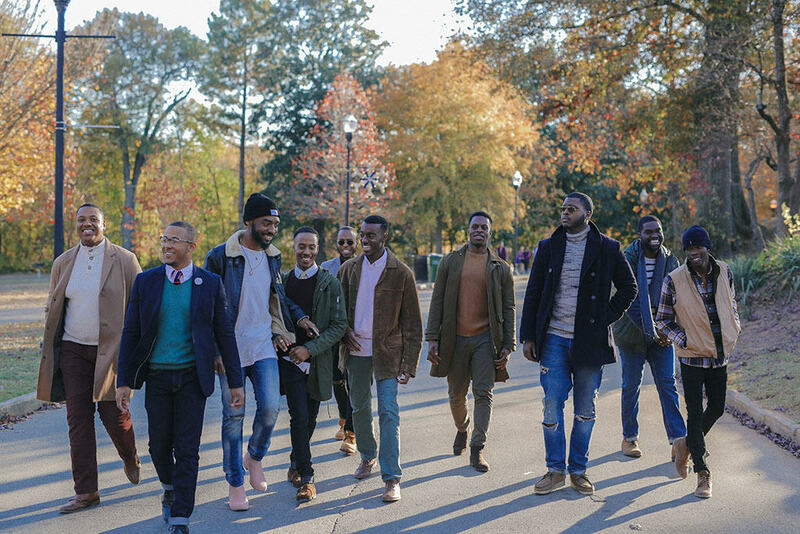 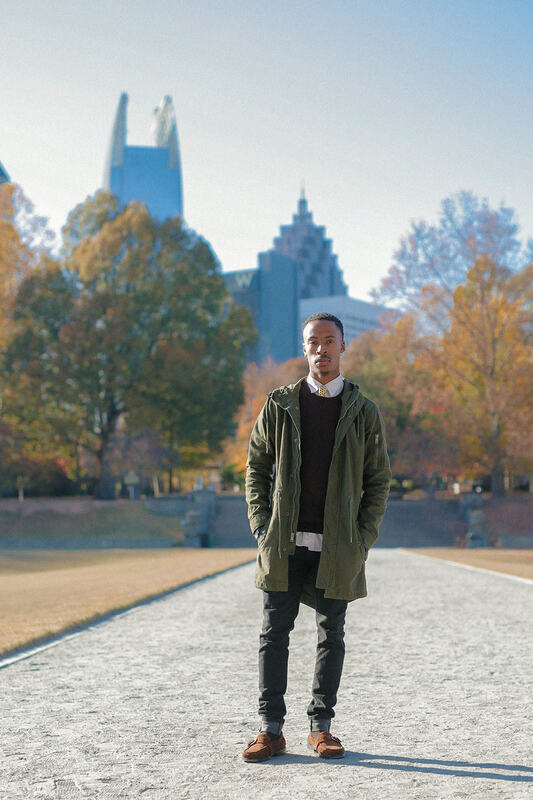 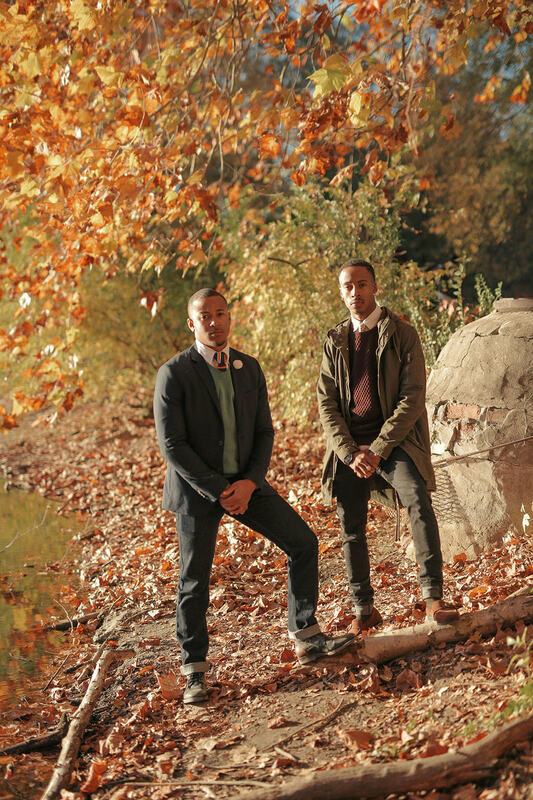 The “Powerful” Pi Alpha chapter of Phi Beta Sigma Fraternity, Inc., recently did a 2017 calendar photo shoot and perfectly captured the style that represents undergraduate members of their fraternity in 2017. 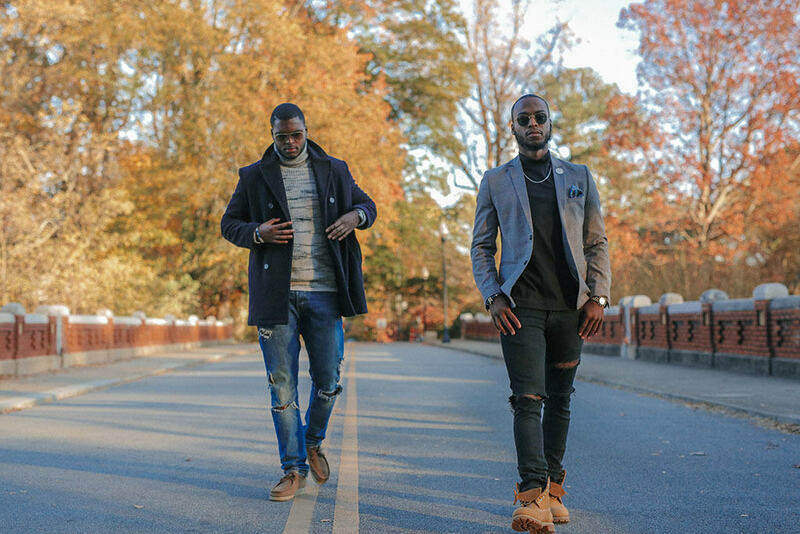 From the clothes to the styling, these brothers let the world know that Phi Beta Sigma has got SOUL and STYLE. 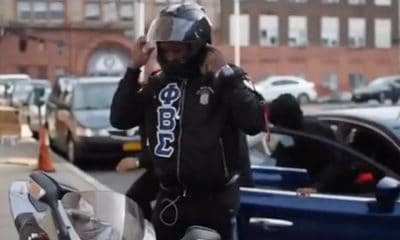 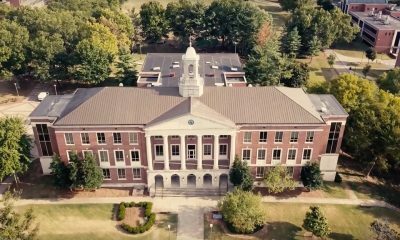 The chapter sent these shots to Watch The Yard to let the nation get an exclusive look at how fly they are. 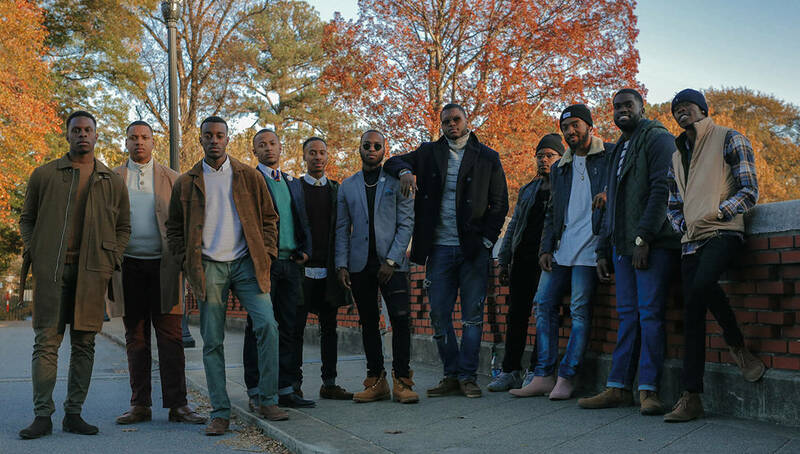 If your chapter is interested in doing a photoshoot and having it featured on Watch The Yard, have your photographer send photos to WatchTheYard@gmail.com.